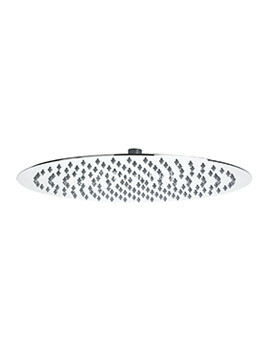 Transform the way you think about modern shower heads when you install this Grohe Sena 210mm Head Shower. 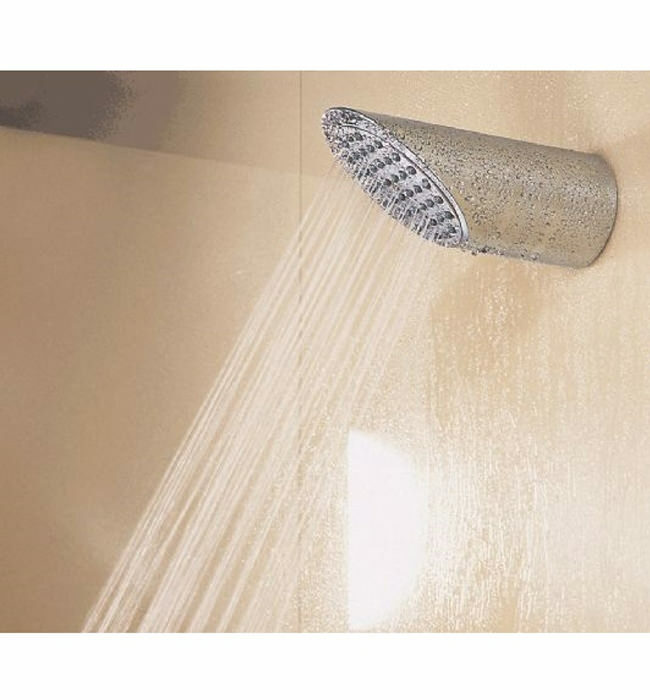 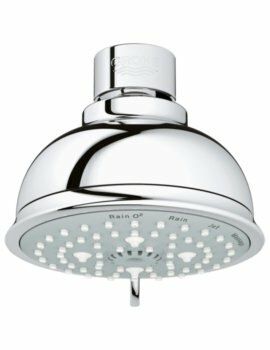 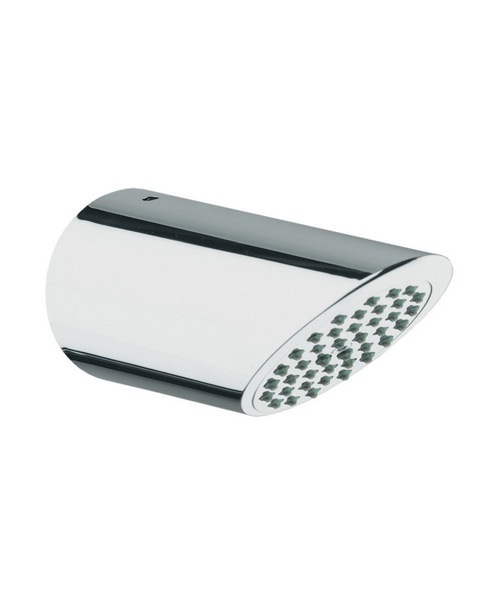 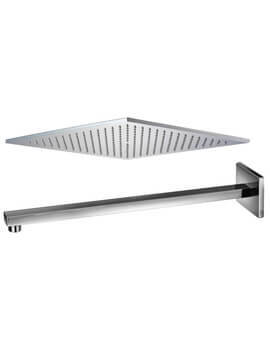 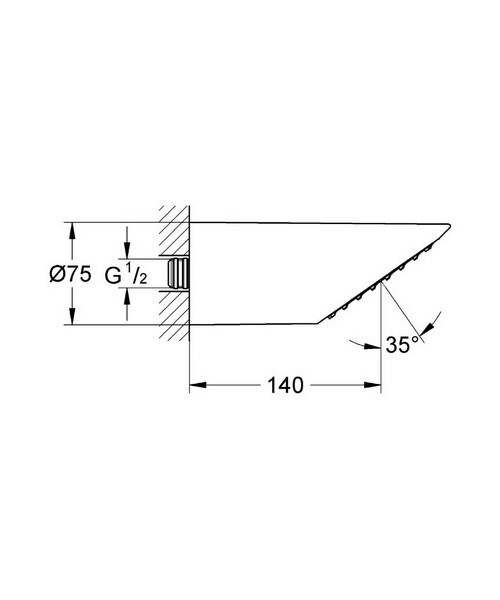 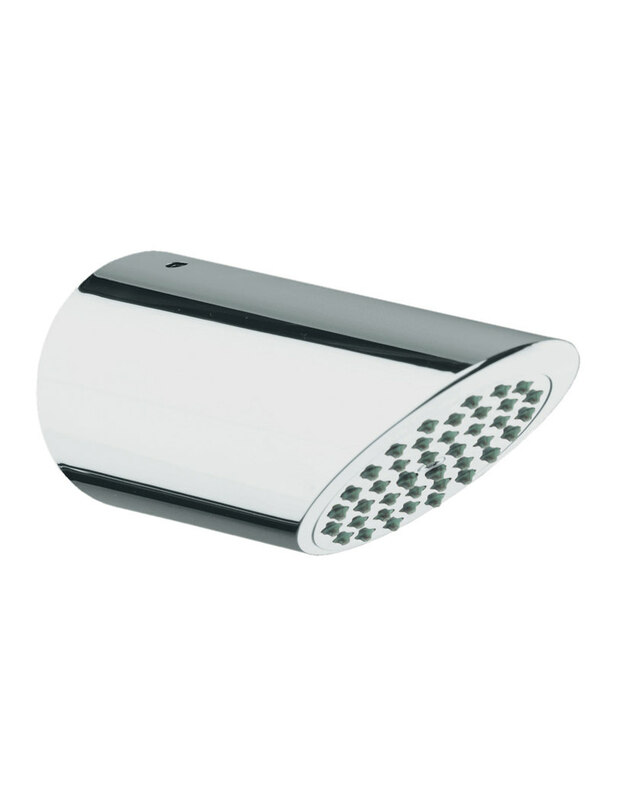 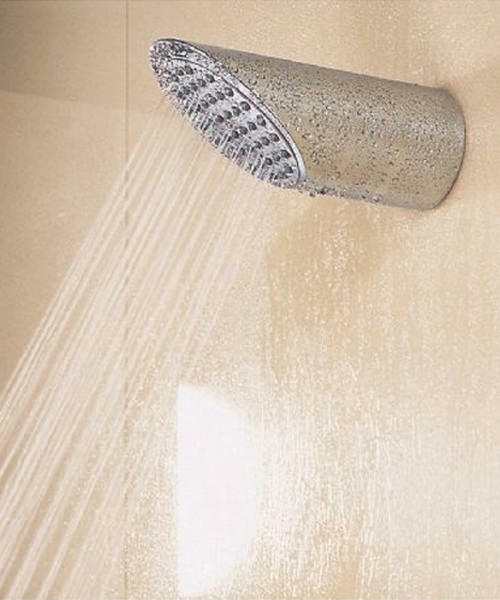 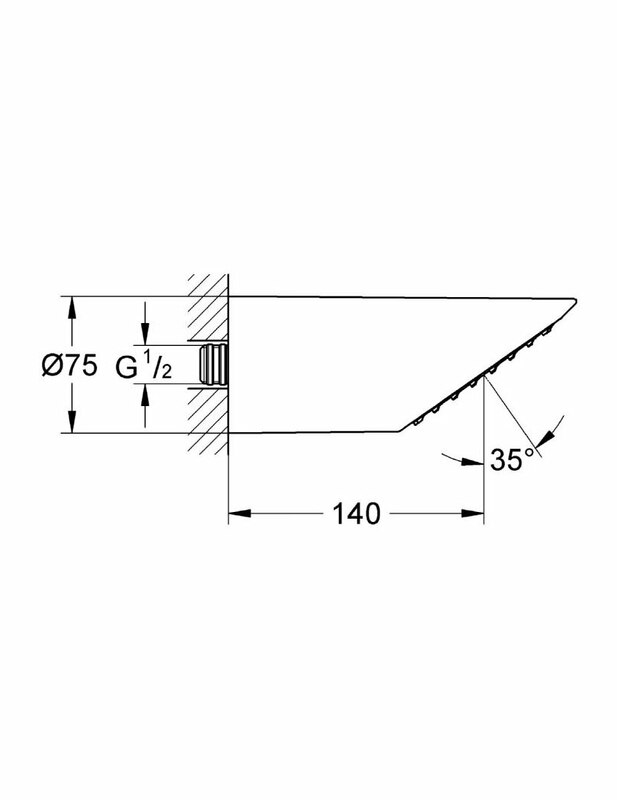 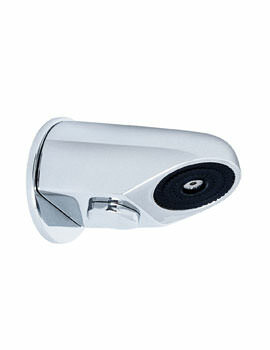 The unique shower head features a tubular design with an angled body that opens up to the shower nozzles on end. 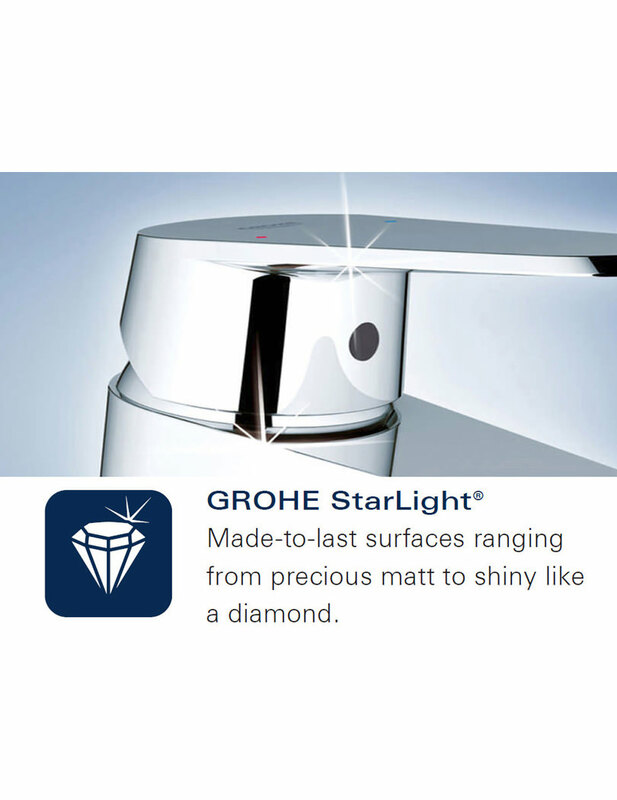 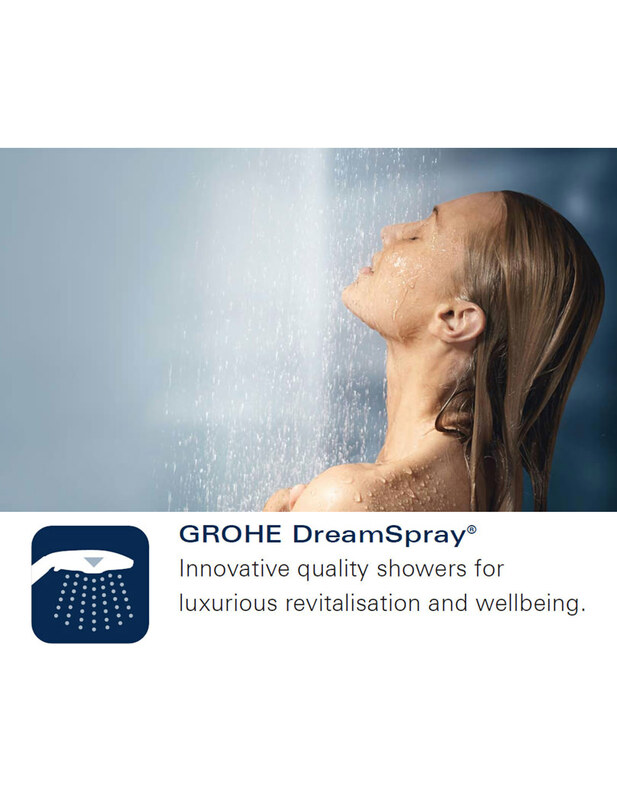 It is designed for high pressure water systems so that it can work its magic through the Grohe DreamSpray technology that delivers a spray pattern optimised for your enjoyment. 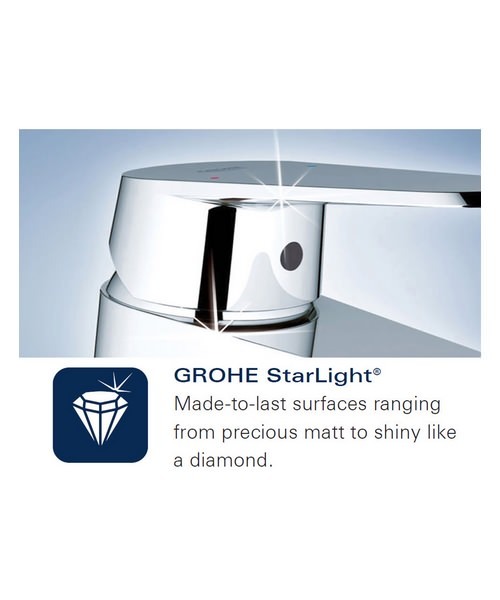 The shower head projects 140 millimetres from the wall and is finished in Grohe StarLight chrome.